Thank you for visiting us and thank you for your interest in our matching His and Her t-shirts. Please feel free to browse our page:http://stores.ebay.com/365inlove-couplefor other products such as othercouple t shirts, matching hoodies, matching tank tops,couple pillowcases, matching sweatshirts,mugcups,accessories, and more! Again thankyou for visiting us. 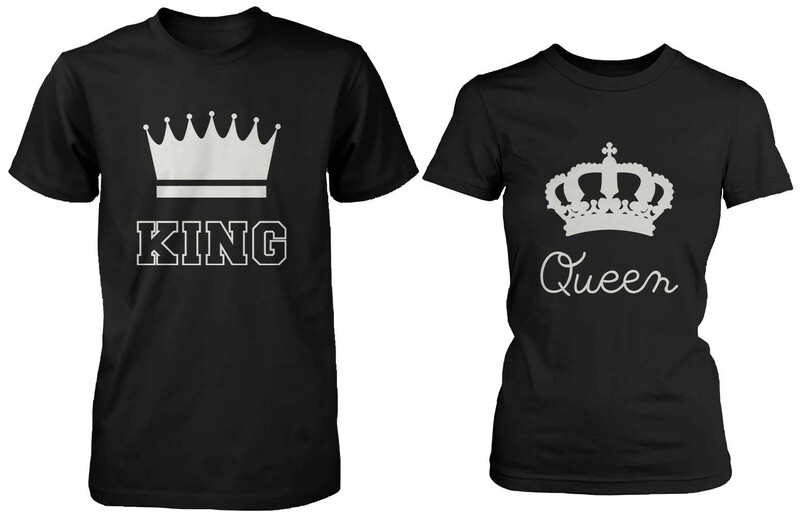 Hope you like these tops for couples!